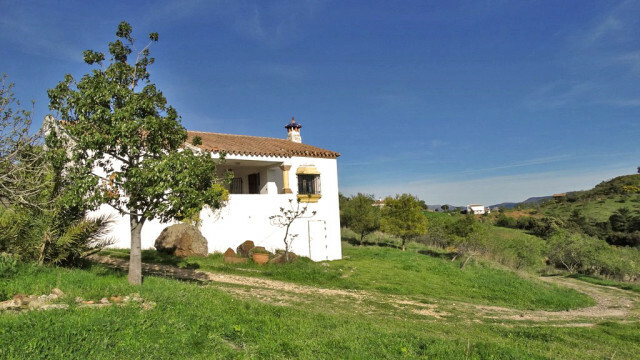 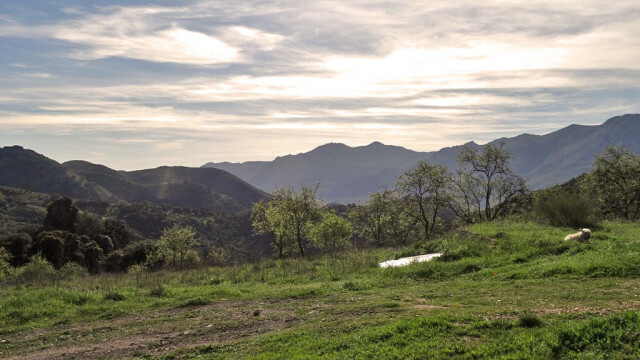 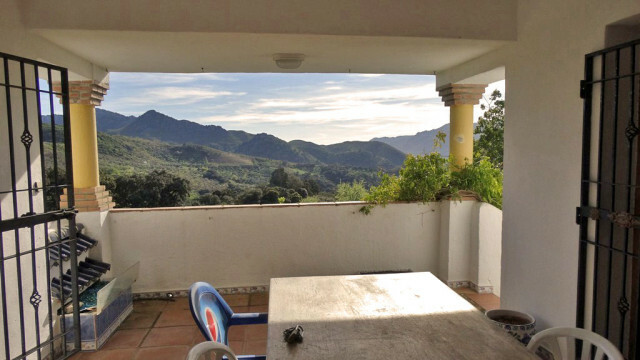 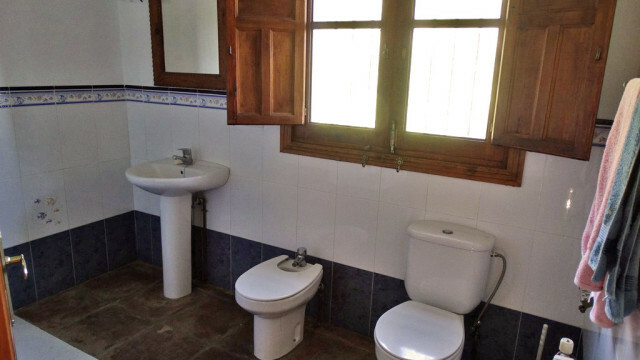 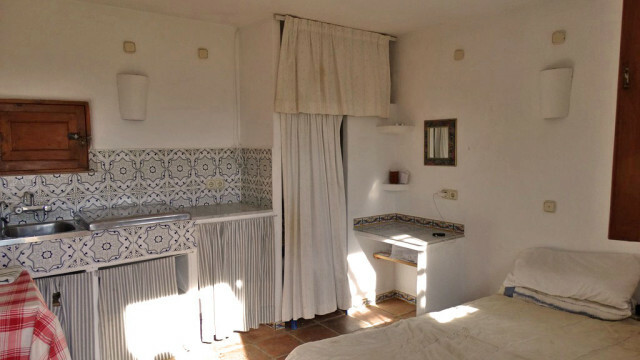 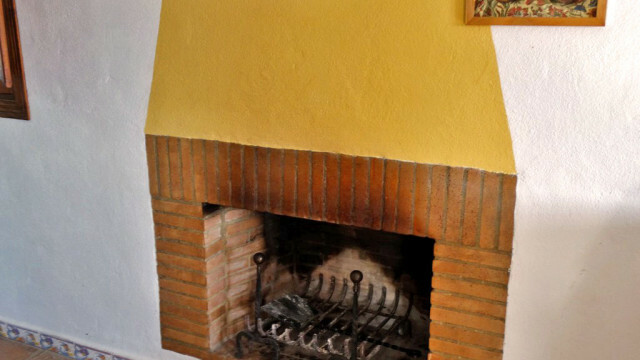 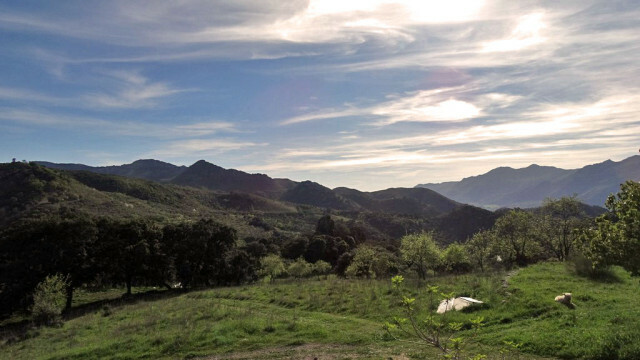 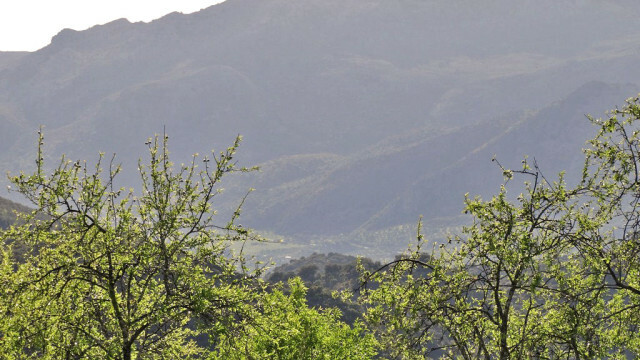 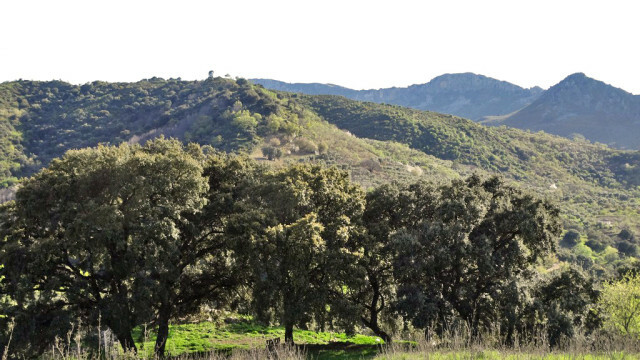 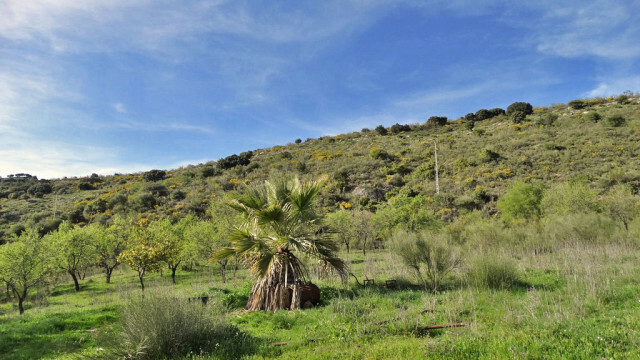 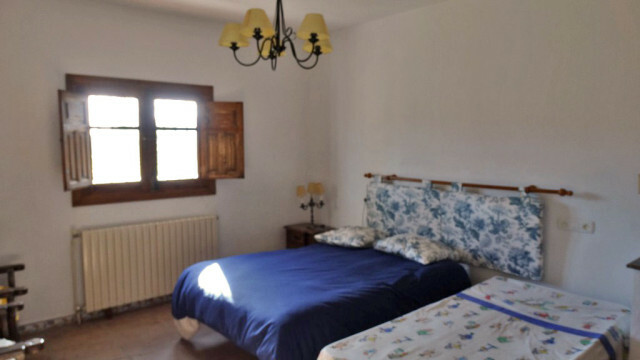 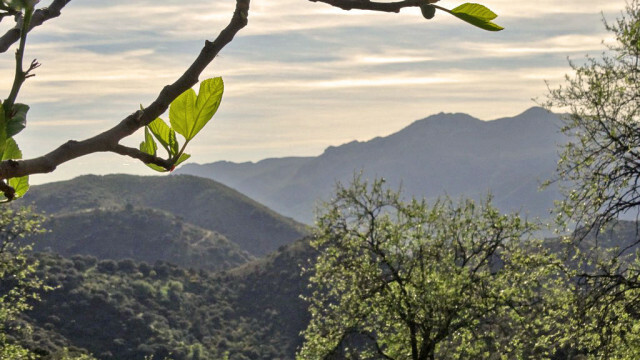 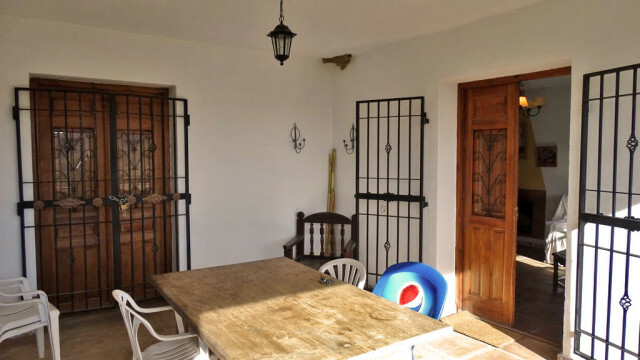 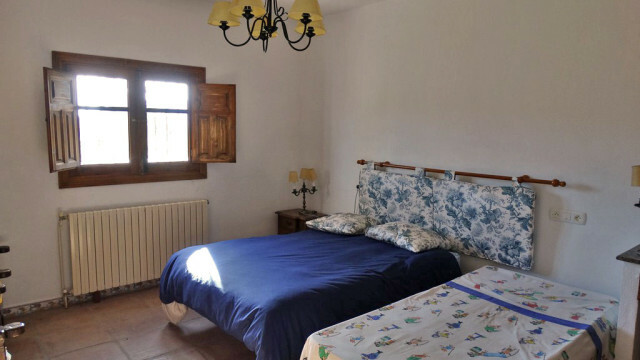 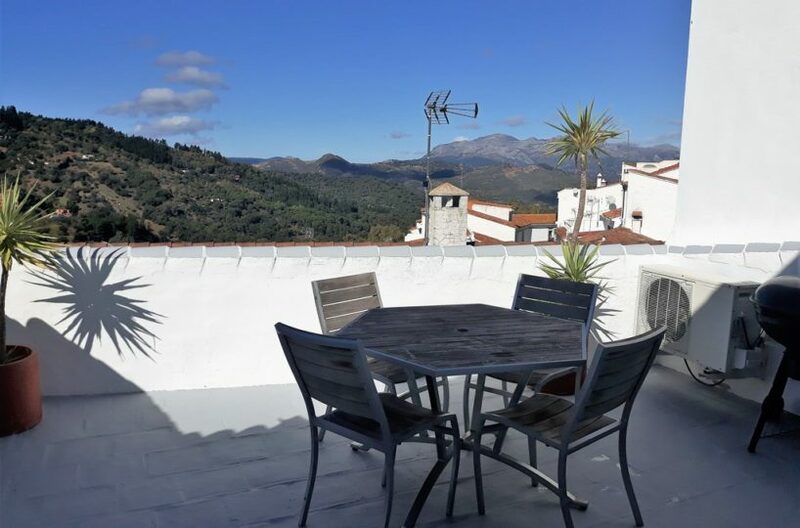 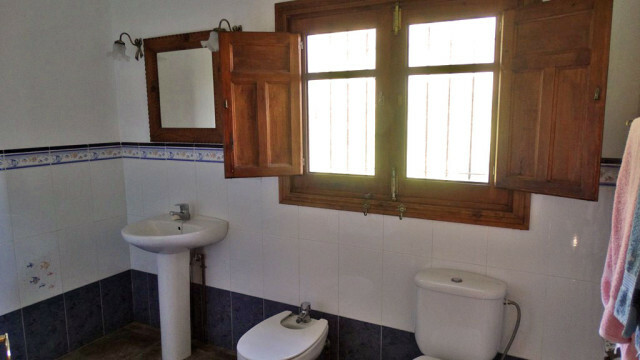 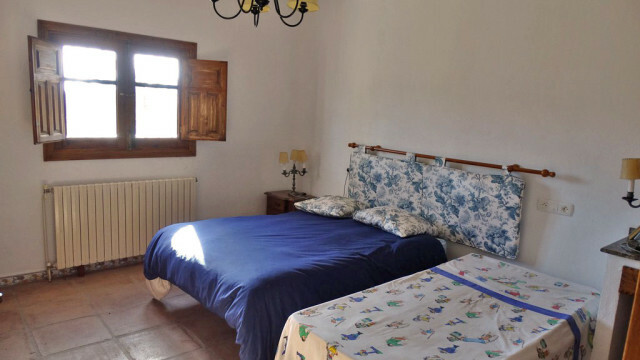 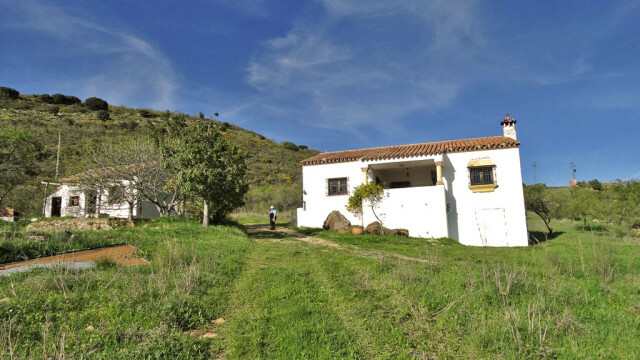 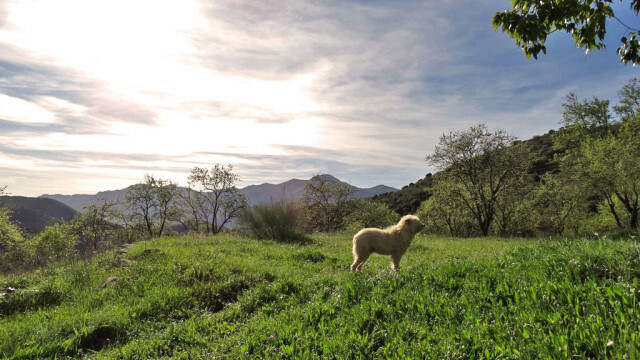 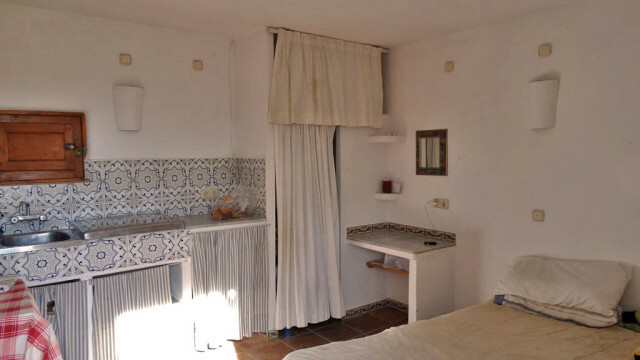 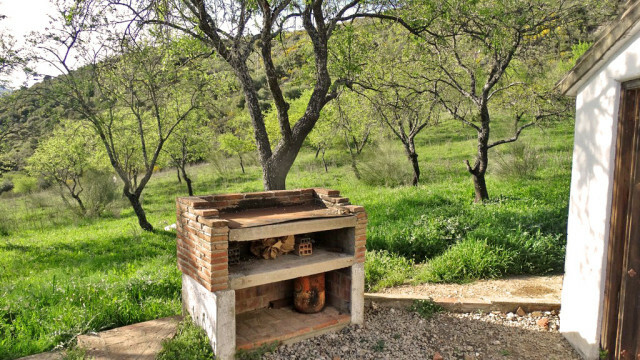 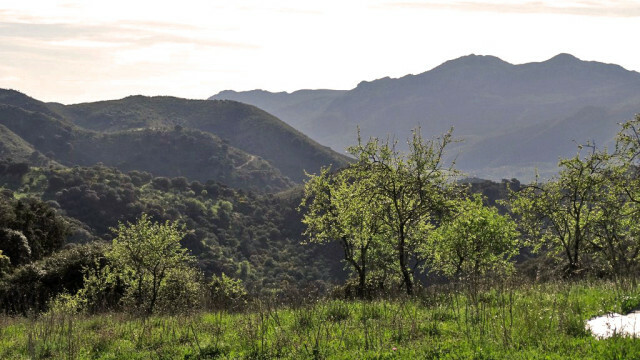 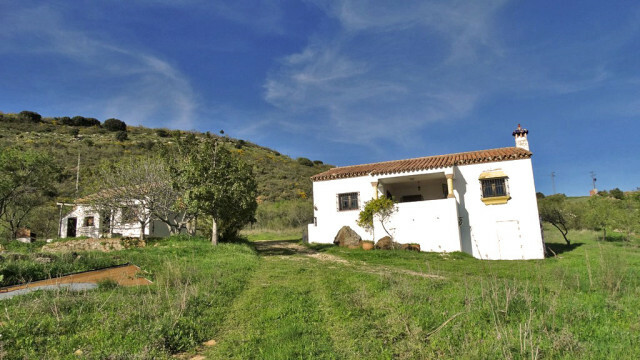 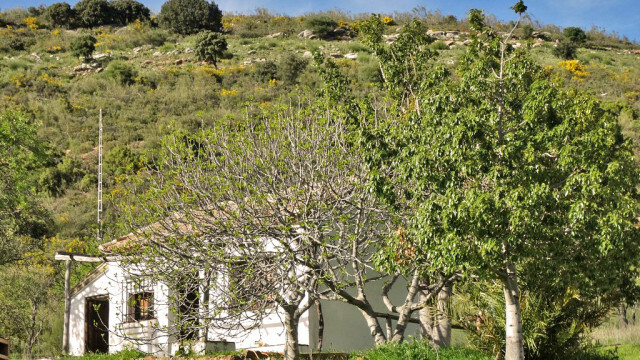 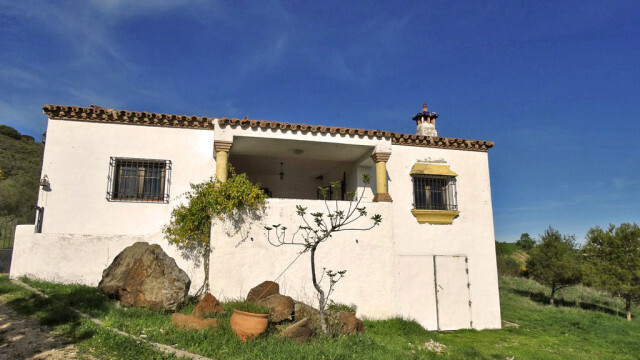 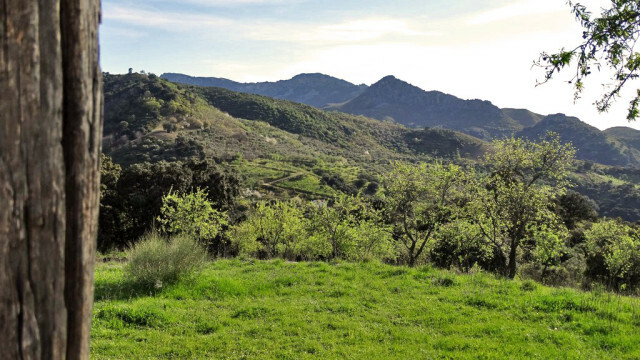 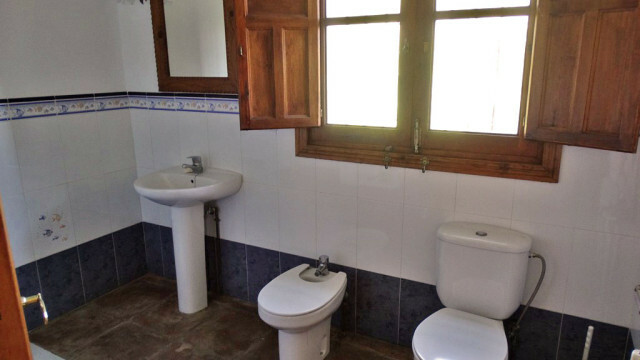 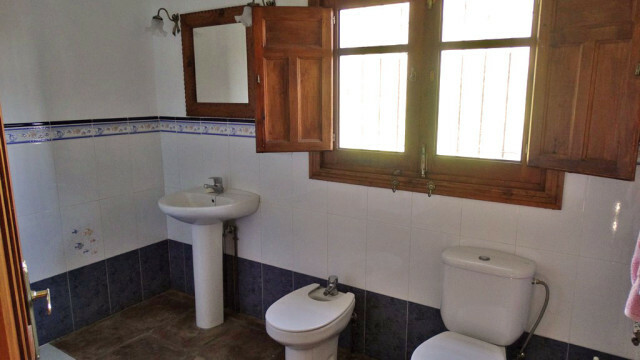 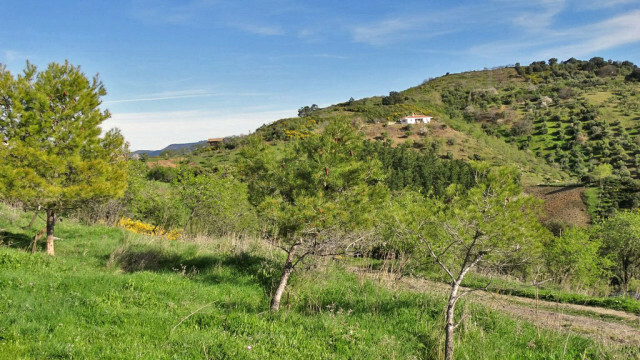 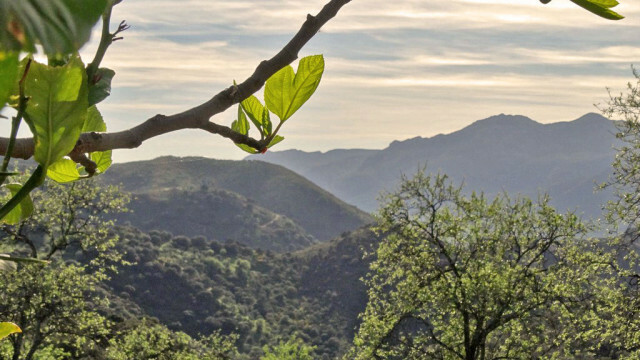 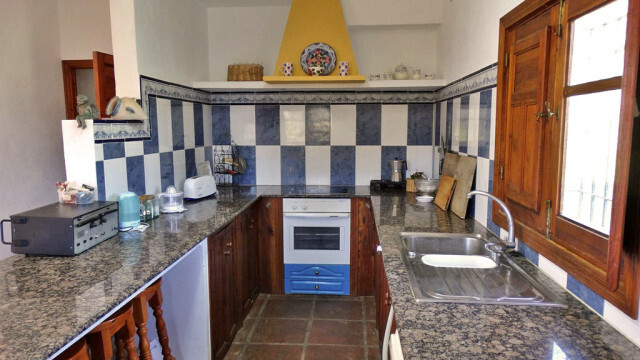 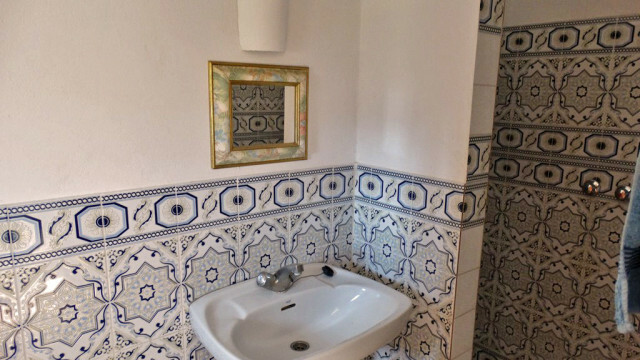 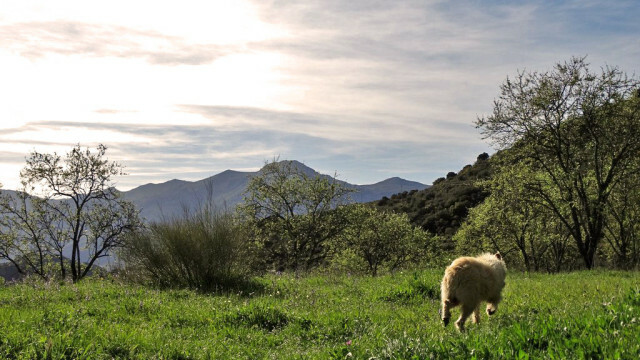 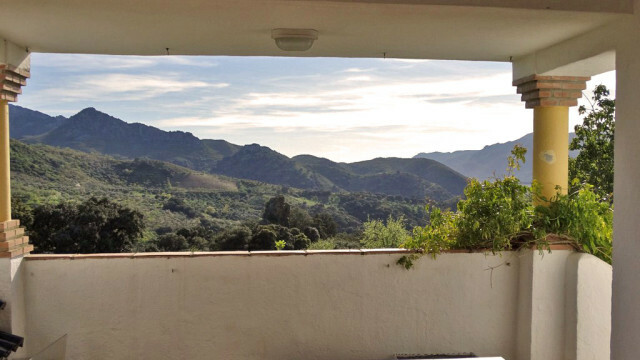 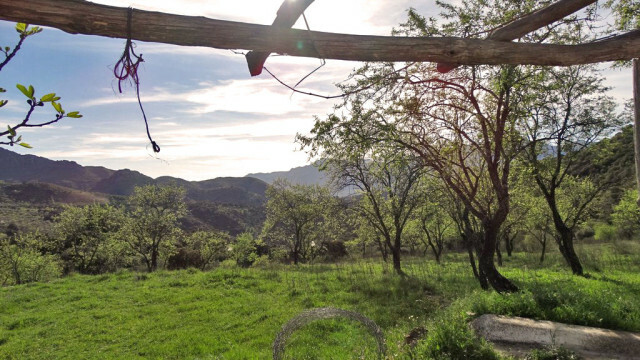 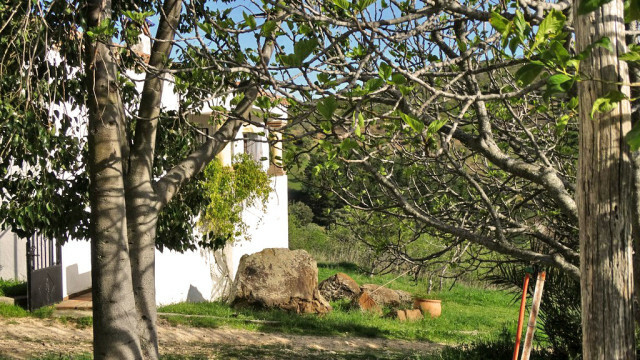 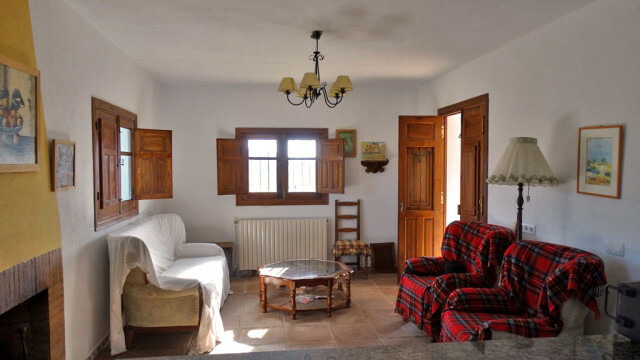 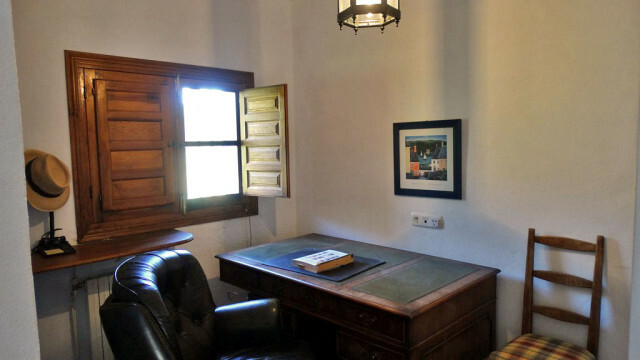 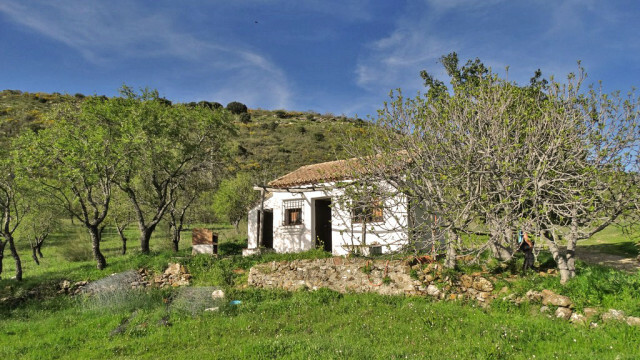 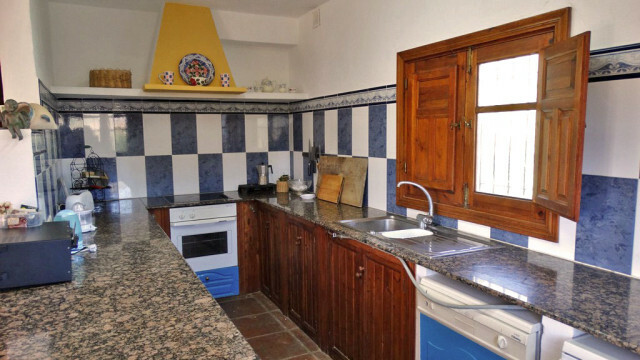 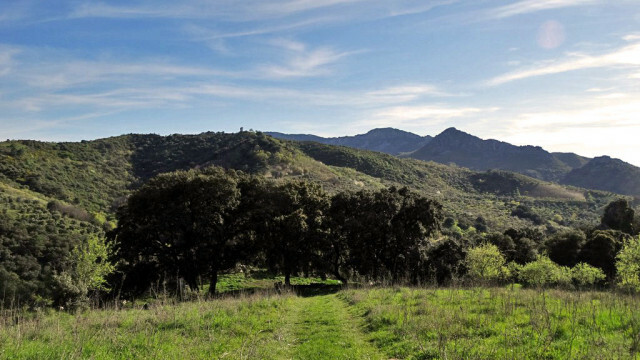 This country property has a great location a couple of minutes drive from Atajate village and 15 minutes to Ronda, Gaucin and 10 minutes to Jimera and the river. 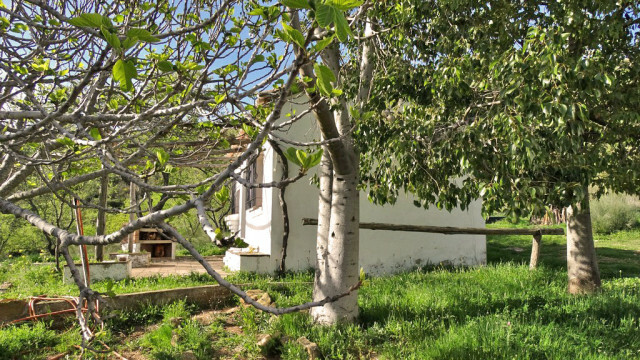 The property has two buildings on it. 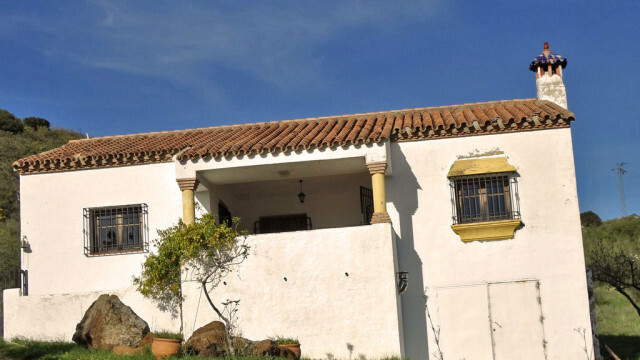 The main house is a one bedroom house with a study that could be a second bedroom, large open plan kitchen and living room and bathroom. 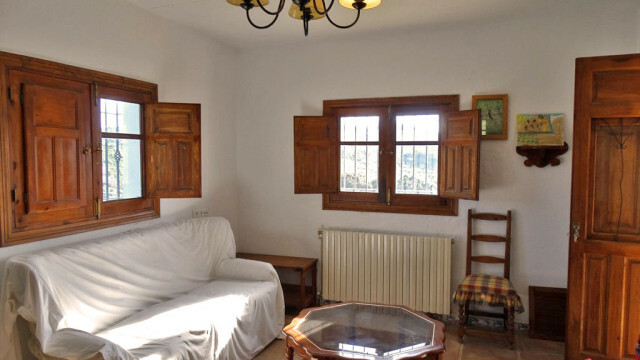 The house has Great views from all windows and lots of natural light. 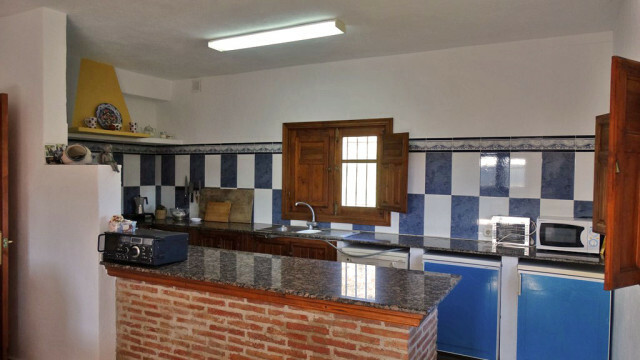 There is also a large garage/ basement below that could be converted into a small guest room or granny flat. 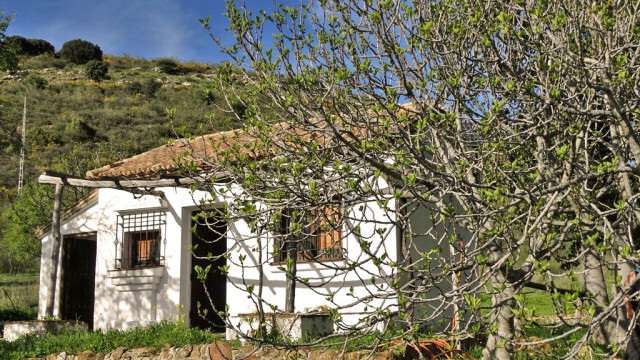 The second building is a very small farm storage room that has been converted into a little guest cottage. 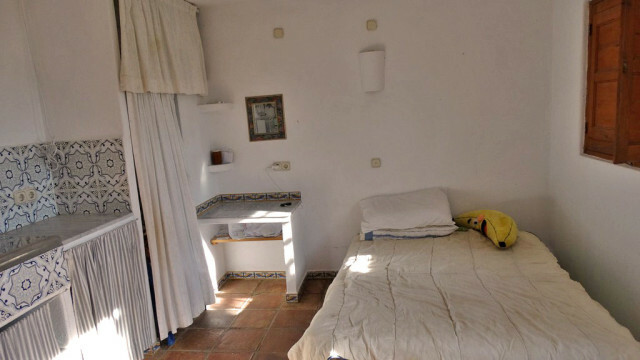 it is small but could be extended another meter or so into the adjacent storage room. 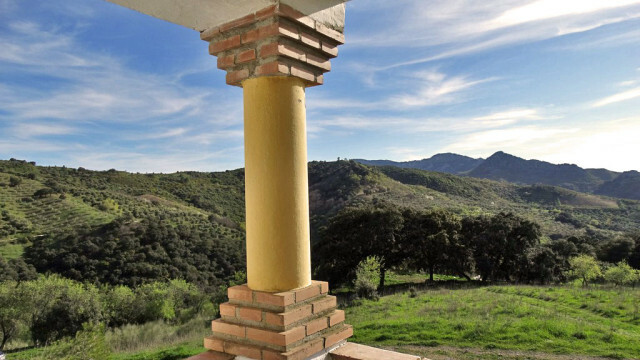 the views here are truely spectacular and its location is both private and very accessible to all major villages and towns.